Business Intelligence, Policies and Procedures, Business Models, Starting a business, and more. Our Bookkeepers are QuickBooks Pro Advisors and Certified in multiple QuickBooks Versions. We can assist with everything from setting up your QuickBooks installation and managing your books to importing data. Astute Bookkeeping are Knowify Advisors. Knowify is a software program developed to assist contractors in job costing. Knowify handles job costing, estimating, bids, contracts, service work, time tracking, scheduling, and more. Knowify syncs with QuickBooks Online. 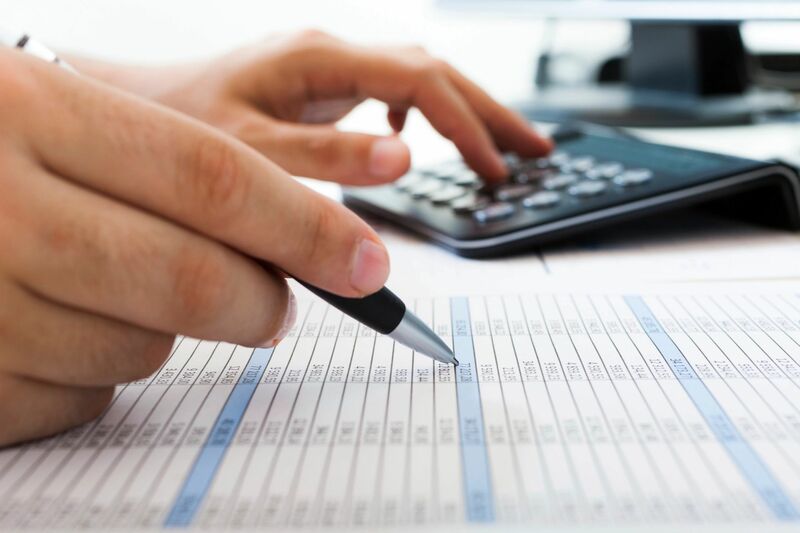 Astute Bookkeeping can help your company setup Knowify to fit your contracting business. Astute Bookkeeping has TSheets Pro Certified staff. TSheets is an Employee Time Tracking and Timesheet Sofware. 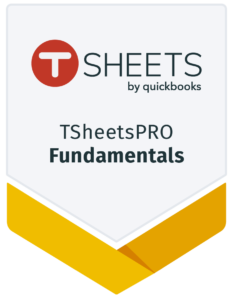 TSheets is owned by QuickBooks. The software has GPS capability and integrates with numerous accounting software platforms such as QuickBooks and Nero. 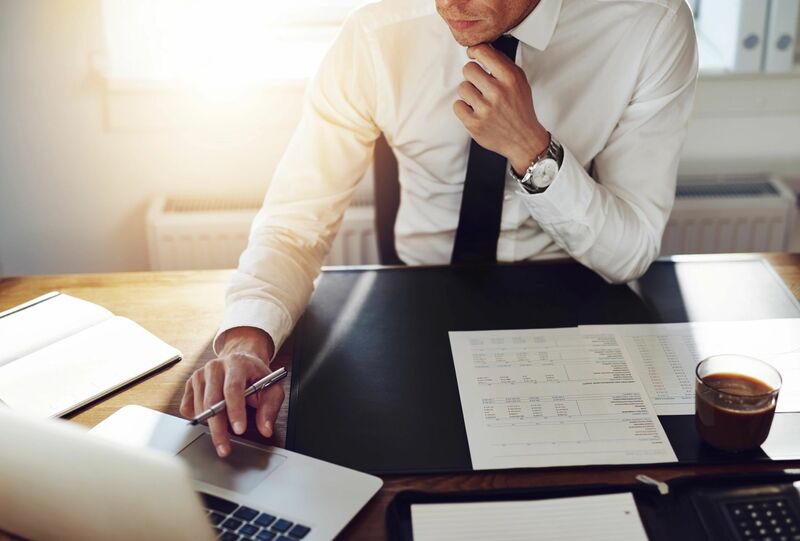 TSheets can help with tracking employees time, tracking employees on jobs, scheduling, time clock applications, and more. We are here to help! Affordable packages for your business. Consultations on packages are free. Contact us today to see how we can help! We will take care of your bookkeeping and business needs and take the load off you.